Research is the first step towards innovation in patient care. It’s with that in mind that Royal Columbian Hospital Foundation has made it a priority to find ways to support those within the hospital that are asking questions and looking for answers. Here are three examples where donors have helped to fund research efforts at Royal Columbian. Critical care physician Dr. Steve Reynolds has spent years researching how to get mechanically ventilated patients to breathe on their own again sooner. While ventilation can be life-saving for the critically ill, the technology also has its own risks. For instance, mechanical ventilation can lead to partial or complete collapse of the lung, which then requires more intensive forms of ventilation. 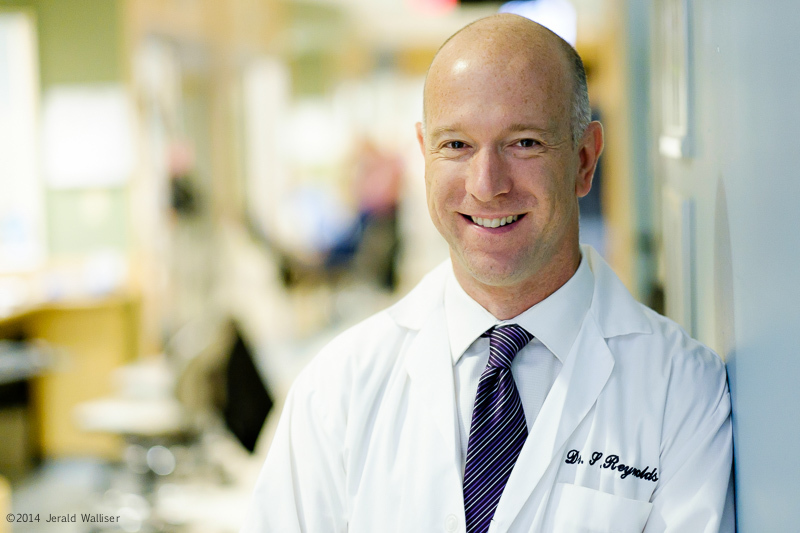 Funding from the Foundation will help Dr. Reynolds and his team research whether that injury can be lessened by using electrodes to stimulate the diaphragm, which is the most important muscle for breathing. 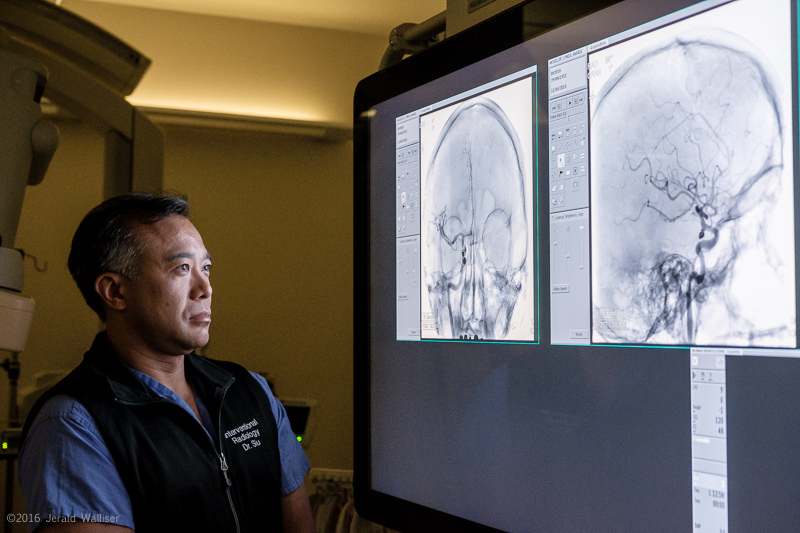 As one of BC’s two adult major trauma centres, Royal Columbian Hospital is prepared at a moment’s notice to provide care to the most critically injured patients. Along with the rest of Fraser Health’s trauma system, Royal Columbian has been recognized and accredited nationally for its clinical excellence and outstanding commitment to leadership in trauma care. The hospital’s trauma team involves both surgeons and non-surgeons who provide resuscitative and inpatient care for multi-system trauma patients. 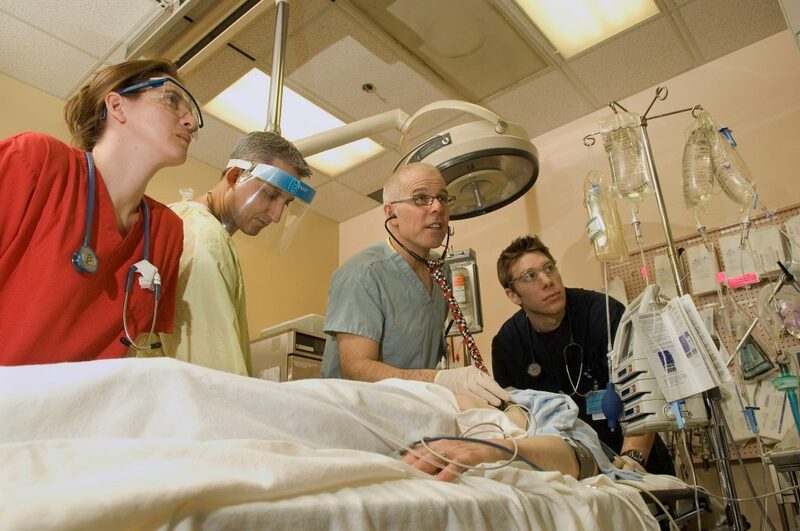 Funding has been provided for Royal Columbian to play a lead role in a national study that looks at whether there are differences in outcomes when the trauma team leader is a surgeon compared to a non-surgeon. Royal Columbian plays a leading role in caring for patients who have suffered a stroke, which is the leading cause of disability and a leading cause of death in Canada. Hemorrhagic stroke, which is when a blood vessel in the brain ruptures and leads to an accumulation of blood, is of major clinical concern due to its high death rate. There currently is no reliable software to measure the amount of bleeding that has taken place in the brain. Research will attempt to develop a solution to this gap and help physicians make decisions and predict treatment outcomes.